Sounds cheesy? I don’t care because I’m enjoying these new products for lunch. It not only saves me money but it also serves me real food that I don’t consider garbage or leftovers. 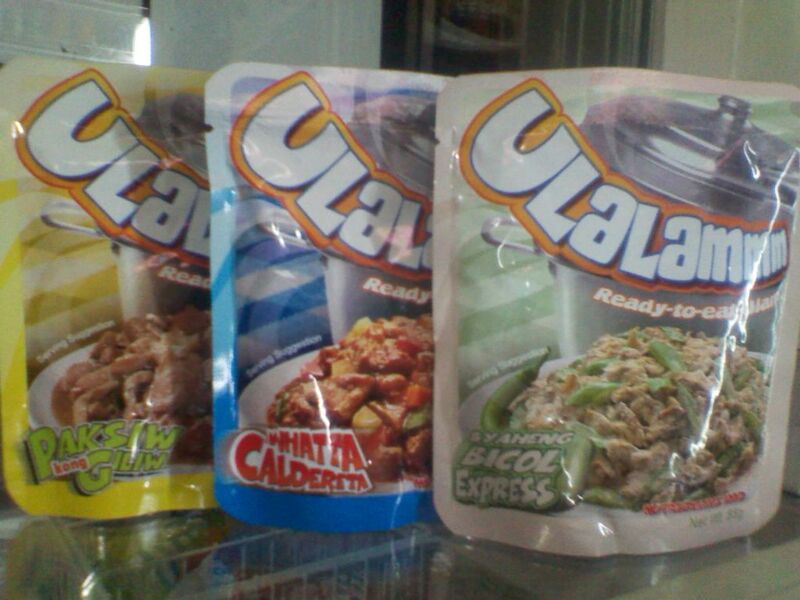 Ulalam came out with two new flavors that I will definitely enjoy. Whatta Caldereta and Paksiw kong Giliw will do the dance for joy in my mouth when I take them for lunch or even dinner – anywhere, any place. The easy-to-open, foil pouch provides the flexibility to fit these items in a tall, heat-resistant drinking glass. As always, I can open one up after a quick conversation with friends or as little as five minutes. Since its introduction, all I buy for lunch are a half-cup rice to make sure I get more flavors in my mouth. If you haven’t tried these products, grab one today (Php15 only!) and take my challenge! I wouldn’t be spending my time promoting something I’m not paid for nor I’m enjoying on my table. 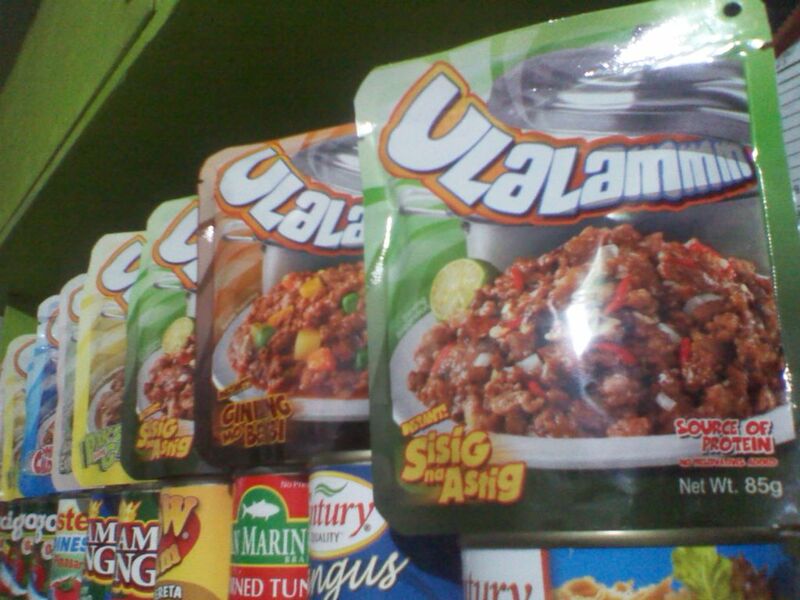 Ulalam, you just completed my year! Read my first post about Ulalam here.